Mr. David Thomas Doar, 76, passed away at Lexington Medical Center on April 12, 2019 after a short illness. Mr. Doar was born in Columbia, SC on December 12th, 1942, the son of the late Archibald and Aureen Doar. 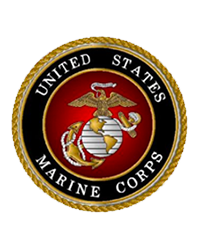 While serving in the U.S. Marine Corps and stationed at the US Embassy in London, England he met his wife of over 54 years, Linda Barbara Doar. Following distinguished tours of duty in Vietnam, Mr. Doar served as a civil servant to both the U.S. government, and the state of South Carolina. 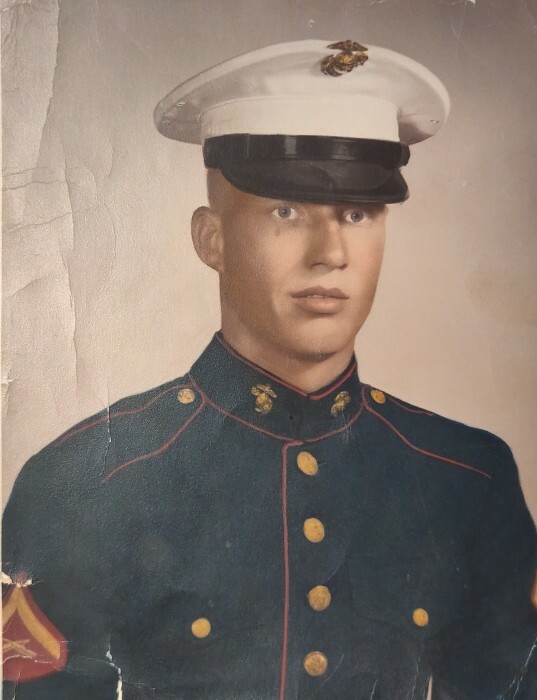 A proud Marine, husband, father, and grandfather he is survived by his wife Linda Doar, their three sons Darren (Tara), Steven, and Scott, and 5 grandchildren. He will be interred 3:00 p.m. Monday at Fort Jackson National Cemetery and his life to be celebrated at the British Bulldog Pub at a later date.